It’s time to make the most of the long summer nights before they begin to draw back in and Christmas crops up out of nowhere! 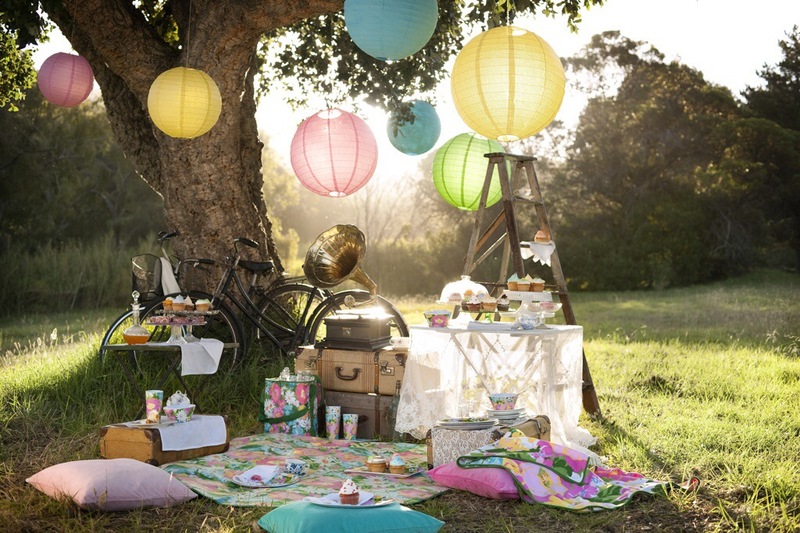 August meals should be al fresco! Why not enjoy delicate scallops, with barbecued sea bass or homemade burgers with fresh sweetcorn? Whatever you decide to enjoy this summer make sure you try this delicious cocktail recipe for a skinny golden mojito. Place the mint leaves, lime wedges and agave syrup into a cocktail shaker and crush with the end of a rolling pin. Add the golden rum and a handful of ice and shake hard. Strain the cocktail into a highball glass, top with sparkling water and garnish with the mint sprig. I recently came across this article on The Guardian and wanted to share it because it is so fantastic that we believe some of the below claims that are often created by marketers! Have you come across any food claims like the below? 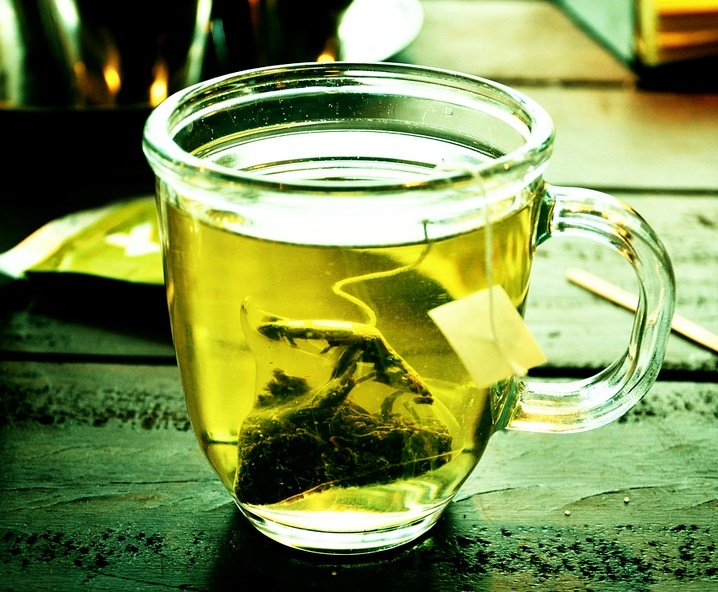 Did you fall into the trap and believe any of these claims? Fizzy drinks might now be considered the root of all evil, but when Coca-Cola was created by American pharmacist John Pemberton in the late 19th century, it was said to cure morphine addiction, dyspepsia, and headaches – even impotence. Cola, wrote Pemberton, was “a most wonderful invigorator of sexual organs”. 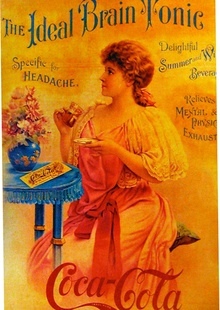 Adverts described it as the “ideal brain tonic”. It is fairly well-known now, of course, that drinkers may have felt a certain buzz, as the cola leaf used in early versions yielded traces of cocaine, which weren’t eliminated until the turn of the century. 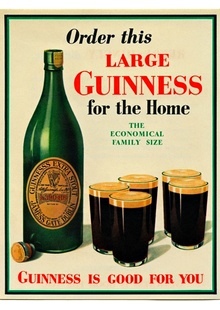 When this famous ad was introduced in 1931, it was reported that enjoying a pint of stout a day promoted strength, aided digestion and relieved sleeplessness. Since Guinness contains iron, it was fed to post-operative patients, blood donors and, on occasion, pregnant women. In fact, while Guinness is high in flavonoids, which can reduce the risk of heart attack from blood clotting, the iron content is relatively low. You’d have to drink a reported three pints to get the same amount provided by an egg yolk. 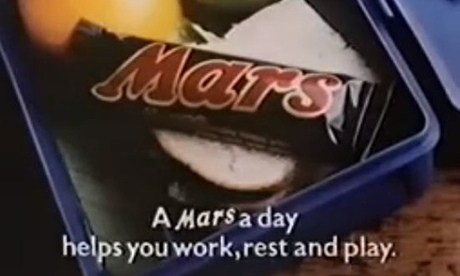 Often wrongly attributed to racing commentator and ad man Murray Walker, the original “A Mars a day …” slogan was first used in the UK in 1960, appearing in print well into the 90s. With 229 calories and 30.4g of sugar a bar, it is hard to imagine the ad getting past health authorities today. A modified version of the slogan – “Work, rest, play” – was introduced in 2008. 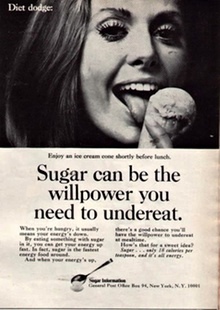 In the 50s, America’s Sugar Association took out a series of ads arguing that sugar could help dieters lose weight. How? By sating the appetite “faster than any other food” and keeping diners “satisfied on less”. Today’s research suggests precisely the opposite: in the form of fructose, sugar may actually stimulate the appetite. Eggs, chicken, salmon – all fantastic sources of protein. But a Big Mac, milkshake and fries? Yes, according to this Australian ad, apparently from the 80s. 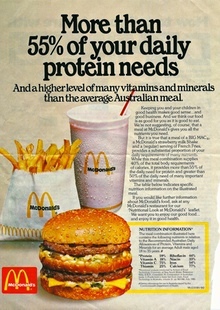 A similar campaign claimed that “not only are McDonald’s meals good to eat, they’re good for you”. Judging by this advice given to the company’s own employees late last year, their definition of “good for you” has changed somewhat. Want to live longer? Then buy some pomegranate juice. 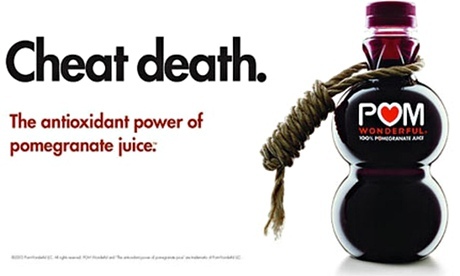 That appeared to be the implication of POM Wonderful’s notorious ‘Cheat Death’ campaign. The Advertising Standards Authority duly slapped it down. Today, you can buy “low-calorie” Skinny Water at supermarkets – a confusing prospect for those of us who thought all water was calorie-free– and, until a few years ago, sugar-laden breakfast cereals were being sold as a way to improve attentiveness and bolster the immune system. All of which goes to show that miracle claims are far from a thing of the past. Summer Frittatas: This protein-rich meal is full of colour and flavour. 6. 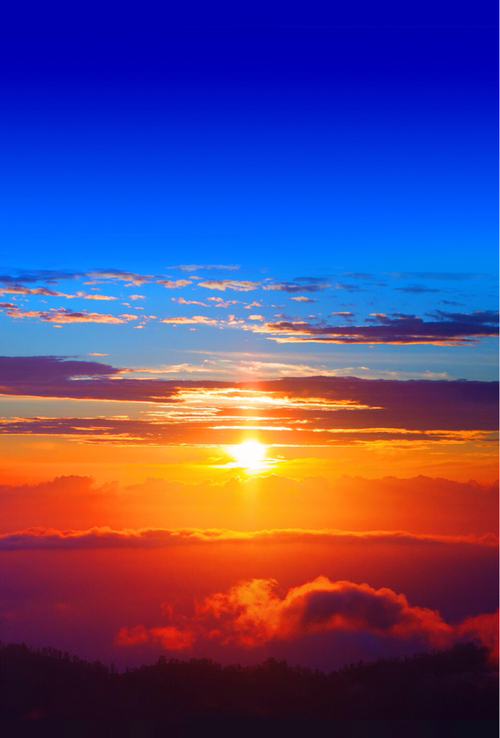 Finish cooking under the grill for six to eight minutes, until golden on top. Leave the frittata to stand for a minute, then run a knife around the edge of the pan, place a plate or board on top and turn over to remove from the pan. 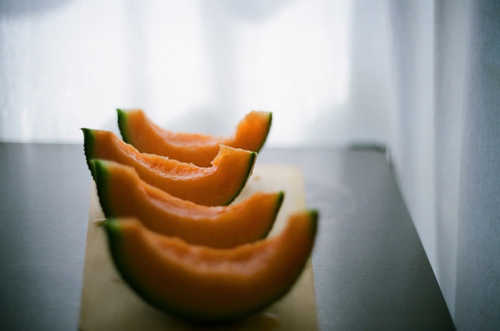 Cut into wedges to serve hot or cold. Spinach, mushroom and ricotta quiche with sautéed spinach: Cook this vegetarian quiche for a special picnic. 1. Preheat the oven to Gas 4 and grease a 25cm/10in loose-bottomed tart tin with butter. 2. On a lightly floured work surface, roll out the pastry to line the tart tin. Cover with cling film and place into the fridge to chill for 15 minutes. 3.Remove the pastry tart case from the fridge, cover with greaseproof paper and fill with baking beans. Transfer to the oven and bake blind for 10-15 minutes. 4. Remove the beans and greaseproof paper and return the tart case to the oven to bake for a further 3-5 minutes, until golden and just cooked. 5. Turn the oven temperature up to Gas 6. Meanwhile, place the mushrooms onto a baking tray, sprinkle over the thyme, drizzle over one tablespoon of the olive oil and season well with salt and freshly ground black pepper. Place into the oven to bake for 5-6 minutes, or until the mushrooms are beginning to soften. Remove and set aside. 6. Heat a large frying pan until hot and add the remaining one tablespoon of olive oil and the spinach and cover with a lid. Cook until the spinach has just wilted, then remove from the pan and drain. 7. Season the spinach well with freshly grated nutmeg and salt and freshly ground black pepper. 8. Place the ricotta into a bowl. Add the grainy mustard, season, to taste, with salt and freshly ground black pepper and mix well. 9. Spoon the mustard and ricotta mixture into the bottom of the tart case, top with the wilted spinach, and carefully place the roasted mushrooms on top. 10. 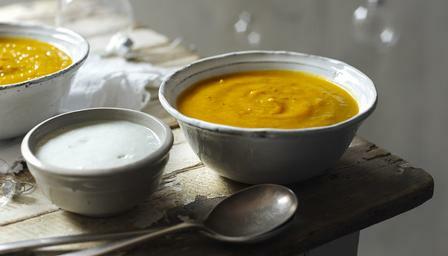 Place the egg yolks and cream into a bowl, season well with salt and freshly ground black pepper and whisk together. Pour the egg mixture into the tart case. 11. Transfer to the oven to bake for 40 minutes, or until golden-brown and bubbling. Remove and cool slightly before serving. 12. For the sautéed spinach, heat a frying pan until hot. Add the butter and swirl the garlic clove around to flavour the oil. 13. Remove the garlic clove, add the spinach and sauté until wilted down. Season, to taste, with salt and freshly ground black pepper. 14. To serve, cut slices of quiche and place onto plates with a spoonful of sautéed spinach alongside.